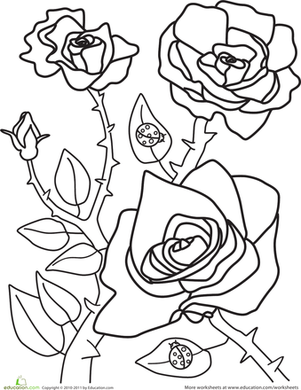 This coloring page features a beautiful rose, but watch out for those thorns! 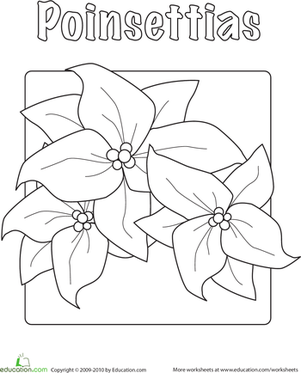 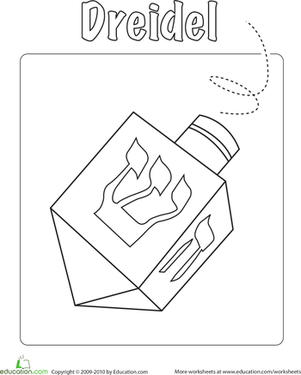 This coloring page is the perfect way to add some flower power to your child's coloring sheet collection. 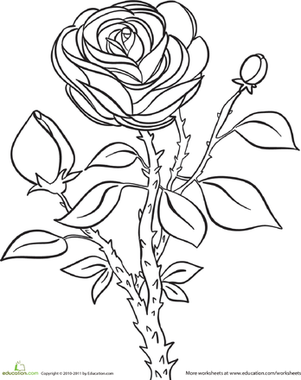 It's also a great way to start teaching her about the different types of flowers and their identifying features. 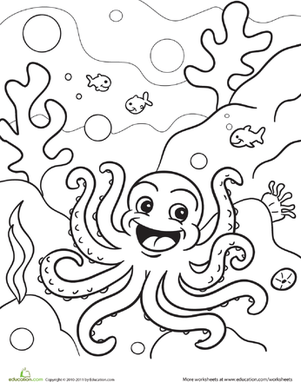 If your child likes this coloring page, here's a sunflower picture she's also sure to enjoy. 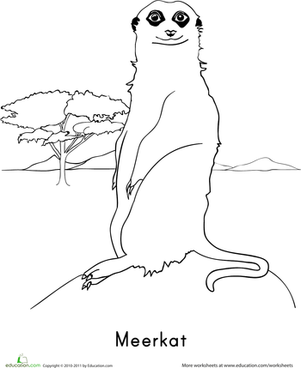 This football coloring page is perfect for the sports fan in your house. 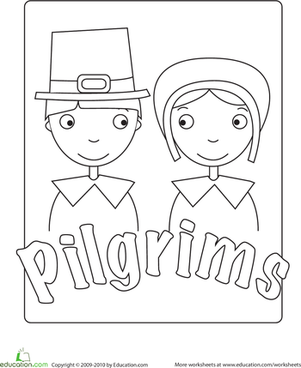 Color this football coloring page while Thanksgiving dinner is in the oven.